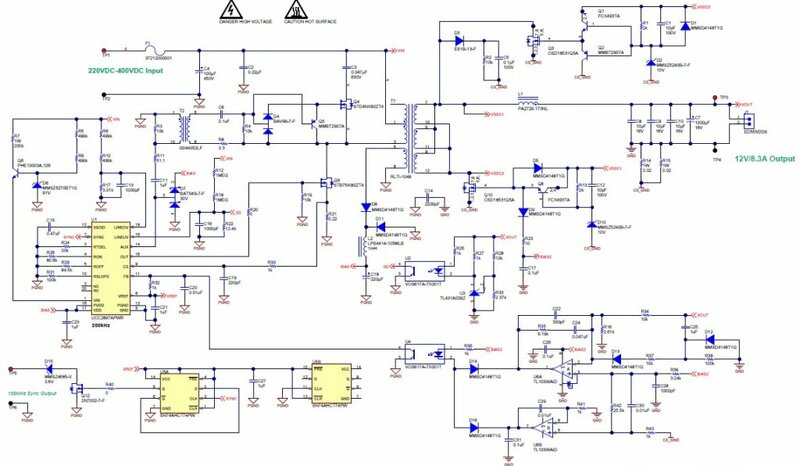 This reference design generates an isolated 12V/100W output from a high voltage DC input. 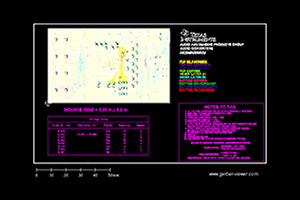 This design is intended to operate from the output of a PFC front end regulator. The UCC2897A is used to control an active clamp forward converter. Self-driven synchronous rectifiers allow for over 91% efficiency. 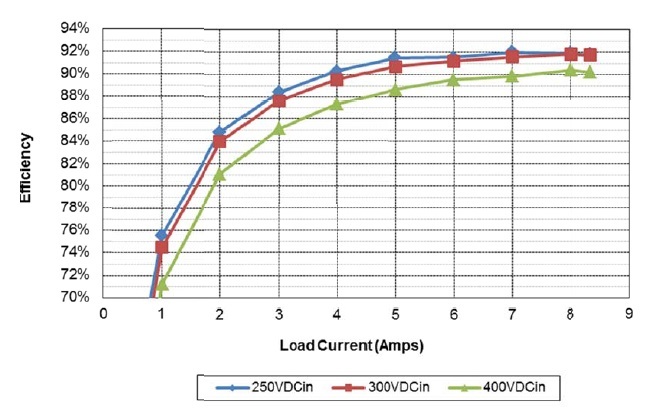 An accurate current limit is provided by directly sensing the output current. A clock pulse output is also provided for synchronizing with other converters.